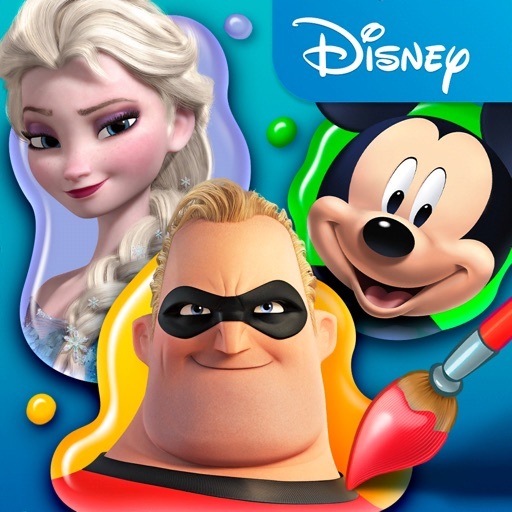 Create, color and paint hundreds of your favorite Disney characters using powerful, easy-to-use creative tools. 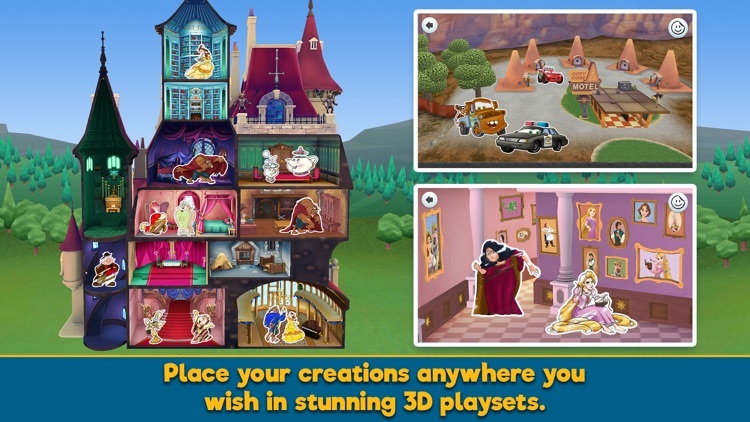 Then bring your creations to life inside iconic 3D Disney locations! If you like you can also create your own custom characters and props. 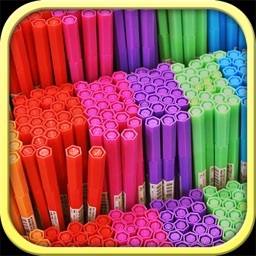 First select who and what to color: let your imagination run wild with creative combinations of artistic tools, colors, fills, magic brushes and lots more! Want to give Lightning McQueen a new blue striped paint job? Sure thing. How would Princess Elsa from Frozen look with pink hair? Or how about a nice red dress for Cinderella? How would Mickey Mouse look with spotty green ears? Which Disney characters are your favourites? 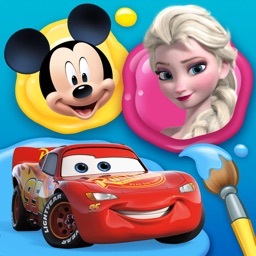 Color and decorate classic characters from Frozen, Beauty And The Beast, Pixar's Cars and both The Incredibles movies. Or how about classic characters like Mickey Mouse, Minnie Mouse, Goofy, Donald Duck, Pluto, Daisy Duck, Dumbo and many more. Or perhaps customise your very own Disney Princesses from Snow White, Cinderella, Aurora, Ariel, Belle, Jasmine, Pocahontas, Mulan, Tiana, Rapunzel, Merida, their friends, and even some of the iconic Disney dastardly villains! Speaking of villains... If a little kid likes him, how bad can he be? He's bad, and that's good! 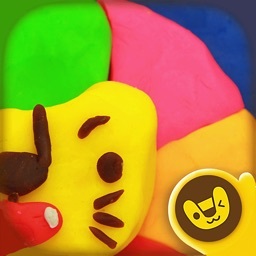 Enjoy creating then wrecking with Wreck-It Ralph. 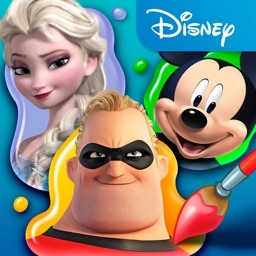 Color and decorate with Ralph, Vanellope, Sergeant Calhoun, King Candy and a whole cast of characters from the beloved Wreck-It Ralph movies. 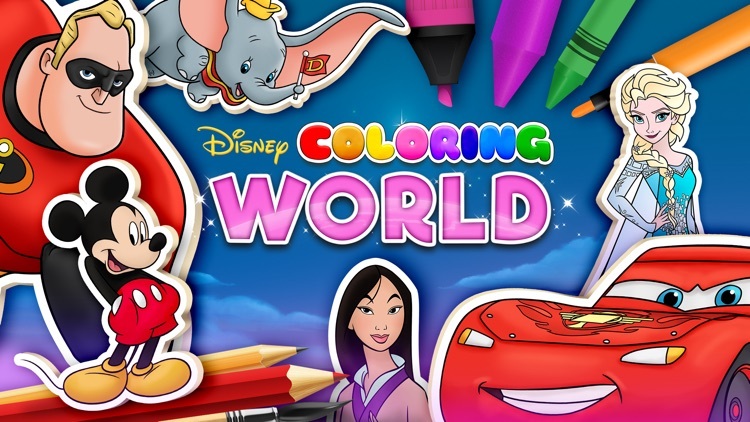 But then comes the best part… Once you've colored your characters and props it's time to explore the Disney Coloring World universe. 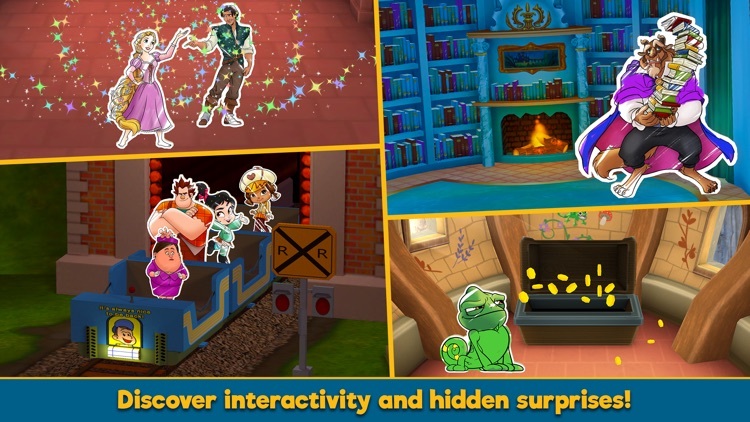 Experience your creations as they come to life inside interactive playsets. Check out The Beauty And The Beast Castle, Rapunzel's Castle, Radiator Springs, The Imperial Palace from Mulan, Thunder Hollow Demolition Derby Racetrack, Wreck-It Ralph's Niceland Apartments and Elsa's Ice Palace! Who is babysitting Jack-Jack today - Mr. Incredible, Elastigirl or Frozone? Relive your favorite movie or make up your own epic adventures. The sky's the limit! 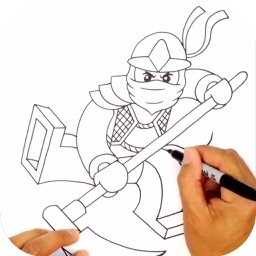 Join the Disney Coloring World now. 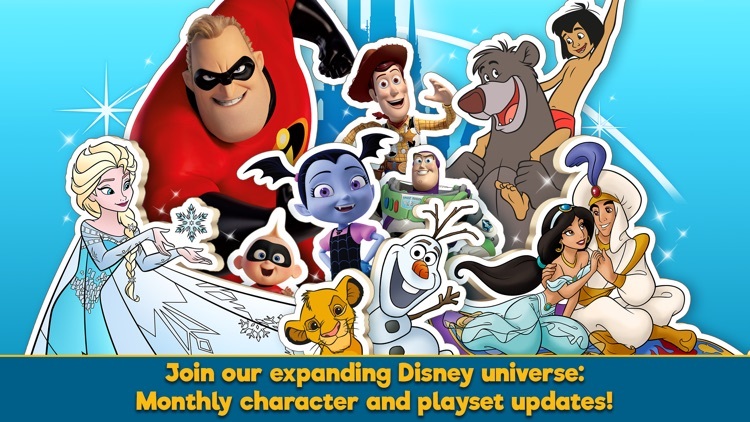 We're continually adding new characters and other content from Disney characters, television shows, and movies all the time. We can't wait to see who arrives next! 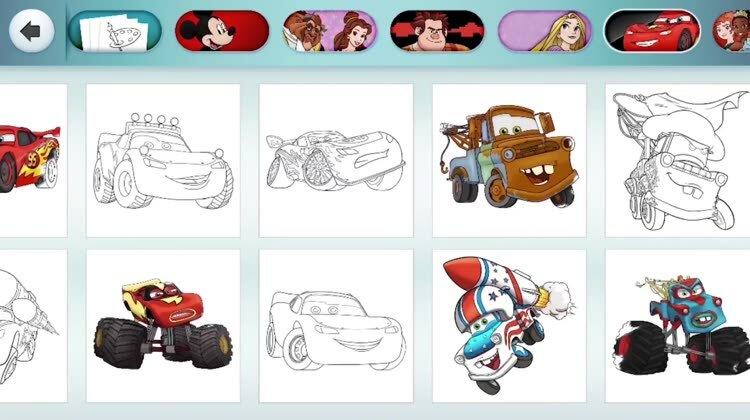 Disney Coloring World is a subscription service which gives complete access to all our coloring pages and playsets with exclusive new content every month. 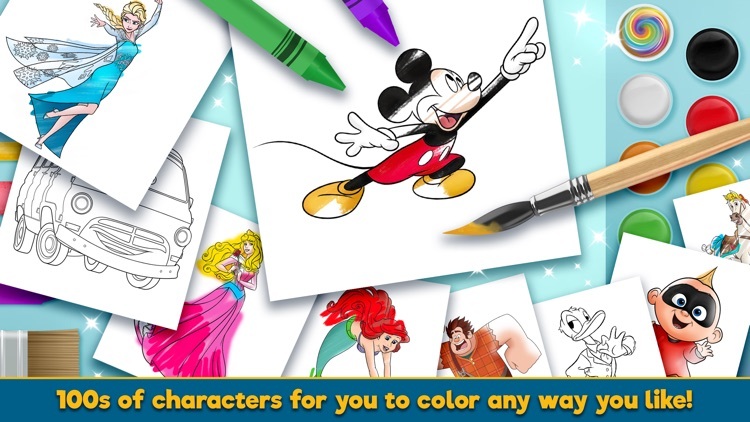 - Any unused portion of a free trial period will be forfeited when you purchase a subscription to Disney Coloring World.